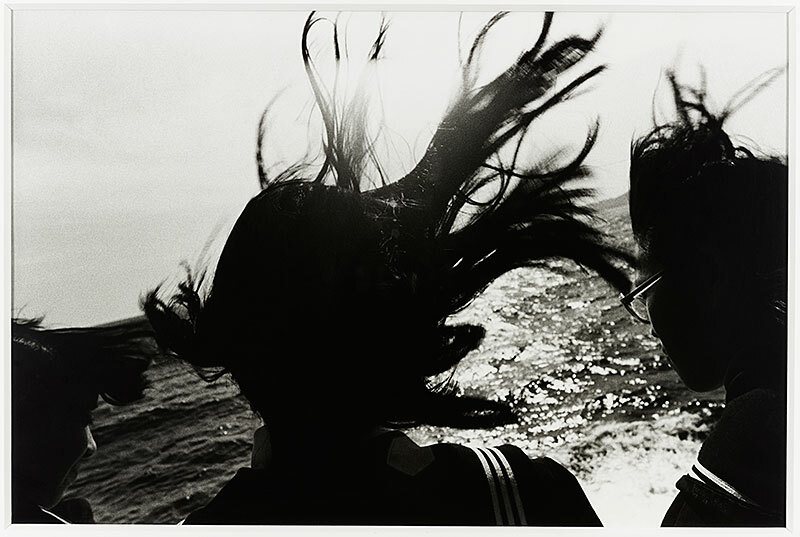 Celebrating the Freer|Sackler’s recent acquisition of a major Japanese photography collection, this exhibition features iconic works dating from the 1920s to the 1980s. Whether capturing evocative early landscapes or the gritty realities of postwar Japan, these photographs focus on Japanese artists’ search for a sense of place in a rapidly changing country. The images highlight destinations both rural and urban, in styles ranging from powerful social documentary to intensely personal. A selection of photobooks and experimental films adds to this multifaceted exploration.